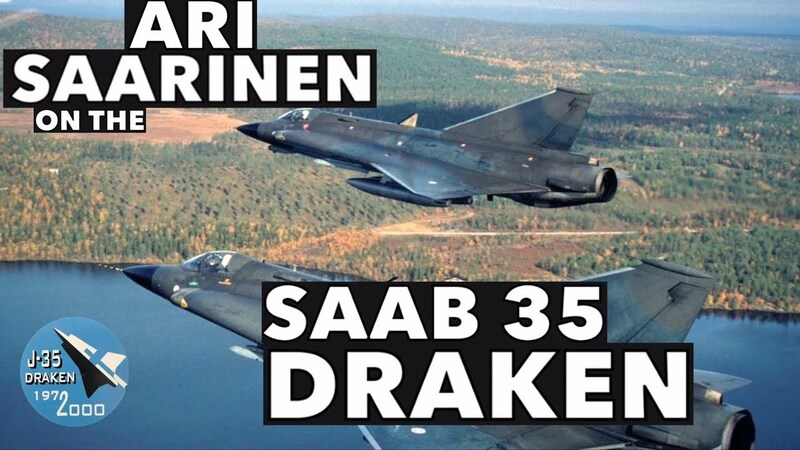 Ari Saarinen chats about his time flying the Finnish Air Force Saab 35 Draken, including a cockpit tour of the Draken based at The Finnish Aviation Museum. Very interesting video. Thanks you showing it to us. All times are GMT. This page was generated at 14:27.